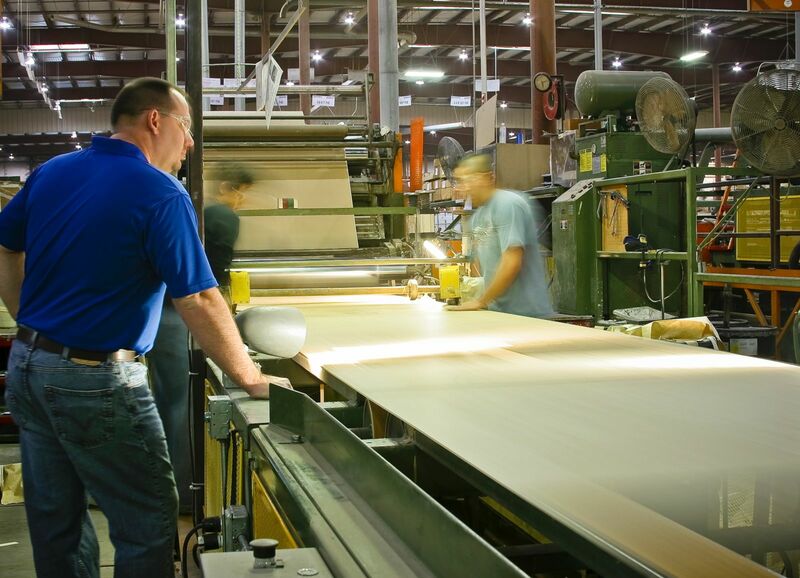 Park, Mueller Head Woodworking Machinery Industry Assn. John Park, VP industrial sales of wood machinery supplier SCM Group, was elected president of the Woodworking Machinery Industry Association during the group's annual meeting - held during the 2013 Woodworking Industry Conference. "I believe in WMIA, its members and our industry, and I look forward to the opportunity of serving as WMIA's president," Park said. Park said he wants to expand the services and programs offered to WMIA members, and to develop programs to attract young people to the woodworking industry. Park also appointed WMIA Committee Chairs. Newly-elected WMIA VP is Scott Mueller of Edward B. Mueller Co., Inc.; Secretary/Treasurer is Dave Rakauskas of Colonial Saw Company, Inc. John B. Henderson of John Henderson & Company continues on the board as immediate past president. In addition to officers, WMIA also elected four new board members: Stan Paszkowski of First Choice Industrial; Jason Neafus of Hoosier Woodworking Machinery; Andreas Muehlbauer of Stiles Machinery; and Pascal Doucet of Doucet Machineries. They join current directors Jim Besonen of Wood Machinery Systems, Inc., Madison Burt of WEIMA America, Roberto Ghizzoni of OMGA, Inc. and Robert Heskett of West Coast Machinery.